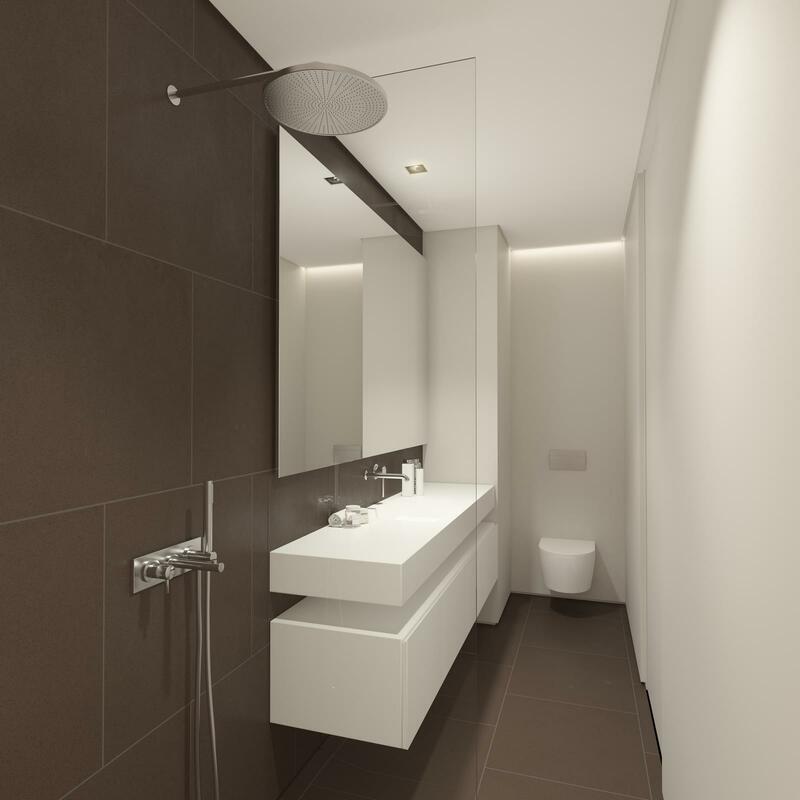 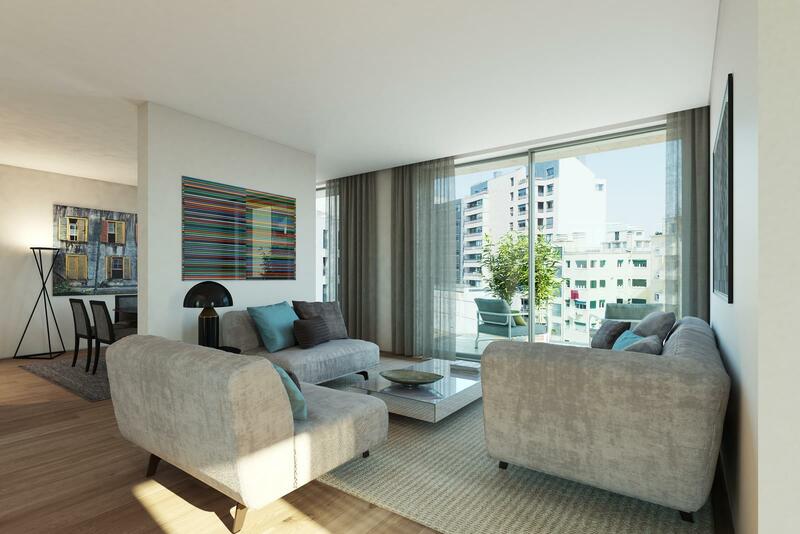 Residence offers you some of Lisbon's most desirable apartments with excellent parking and well-known shops, restaurants, schools, fitness facilities, supermarkets and shopping centres, all within easy walking distance. 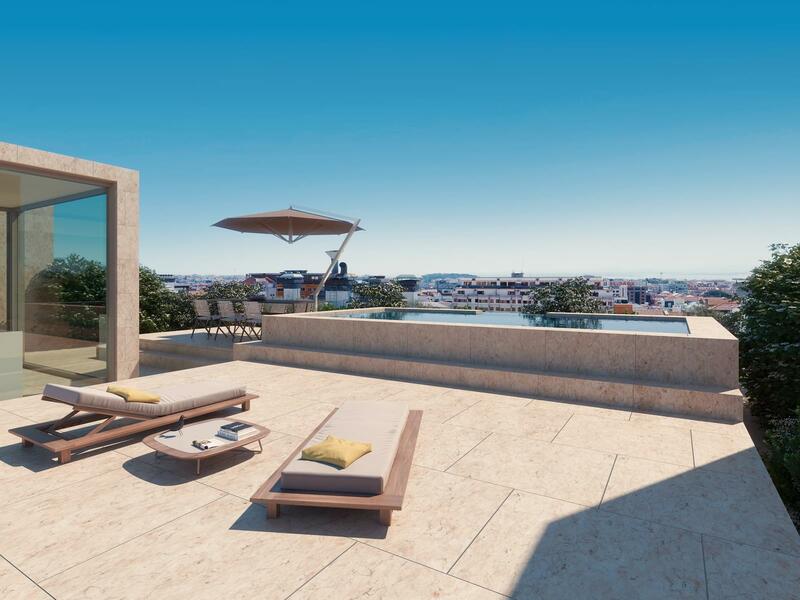 From every point of view Amoreiras Residence is a superior example of real estate excellence from its central location, its large gardens and parks, and to its unparalleled architecture. 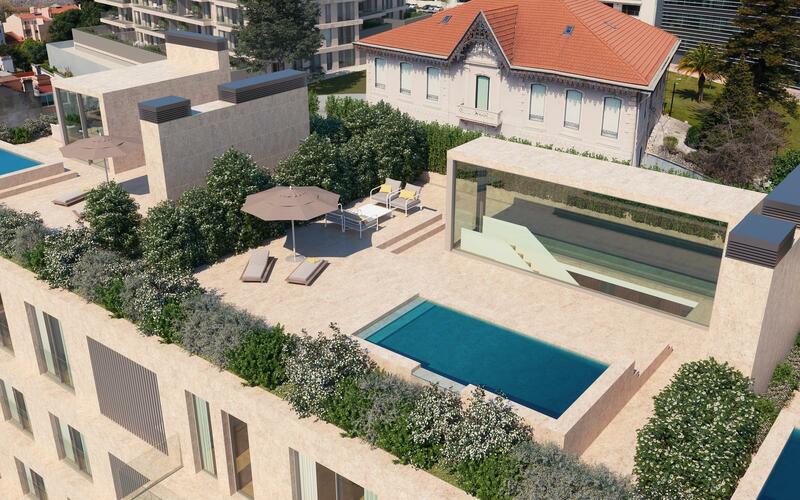 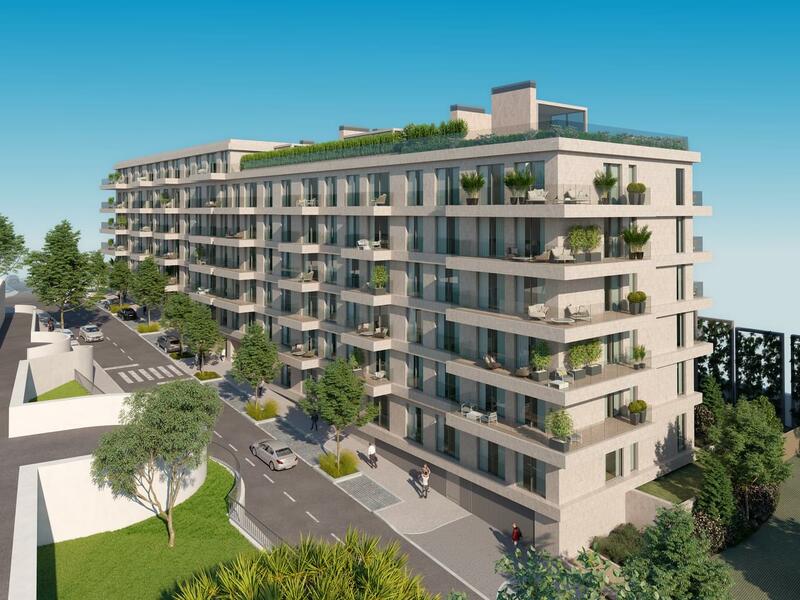 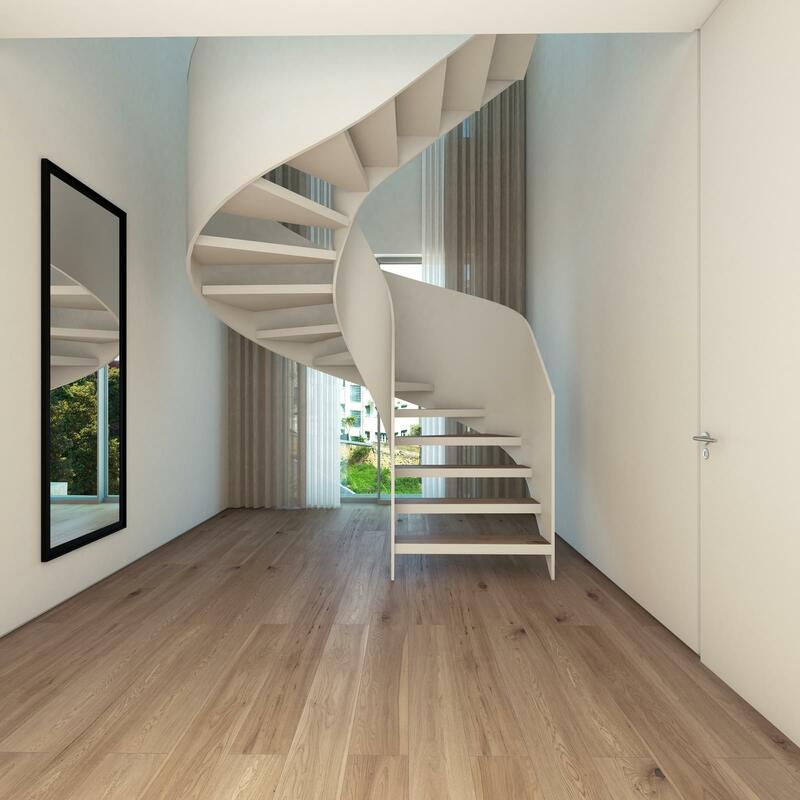 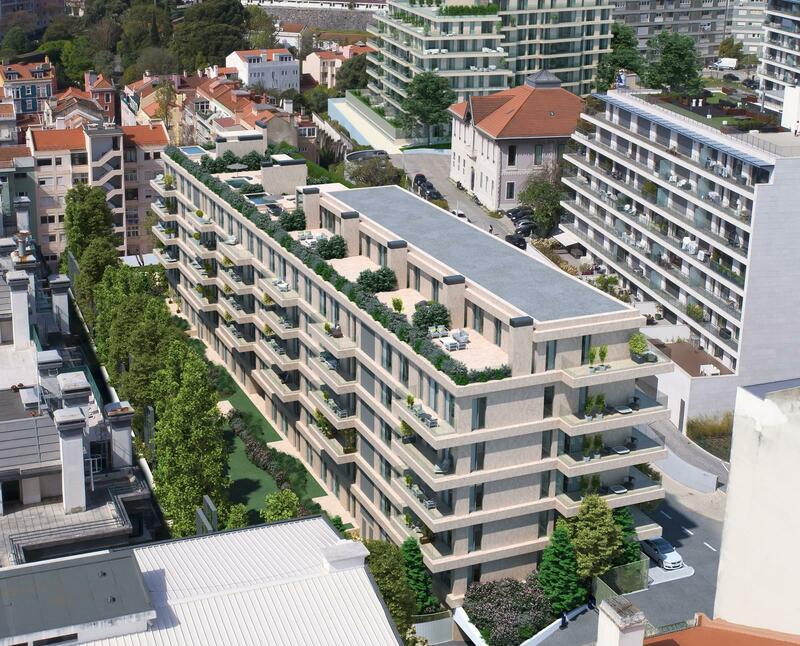 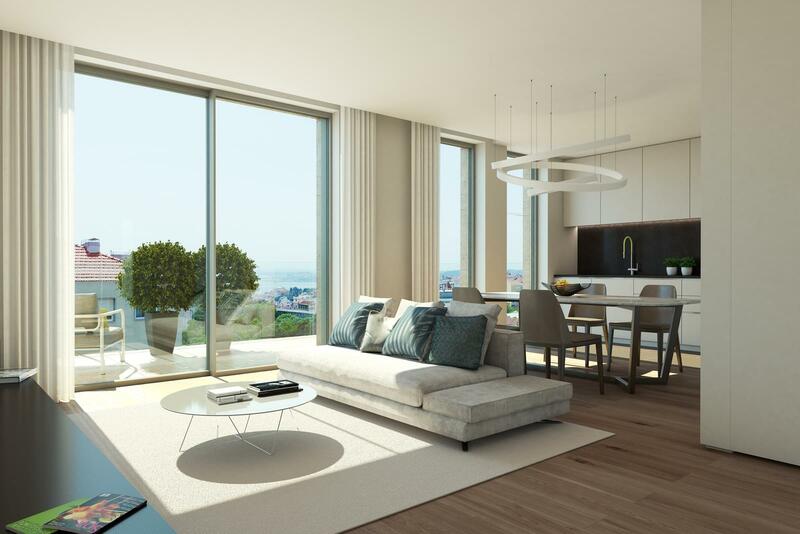 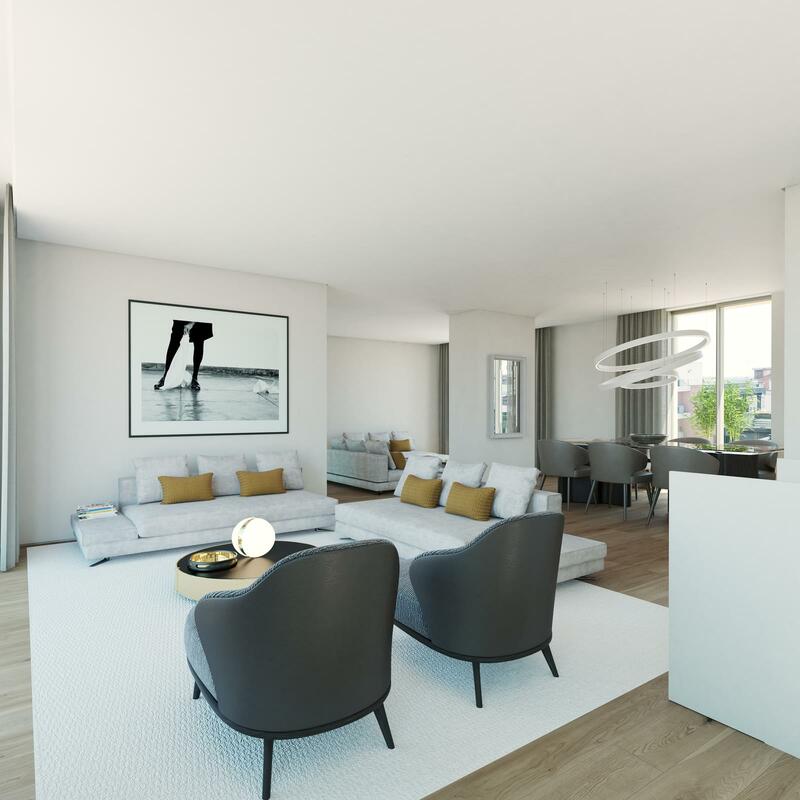 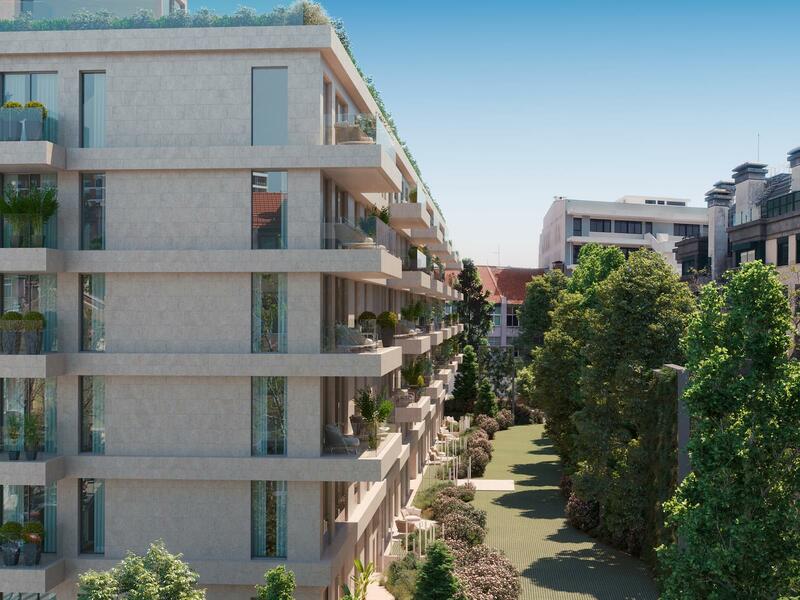 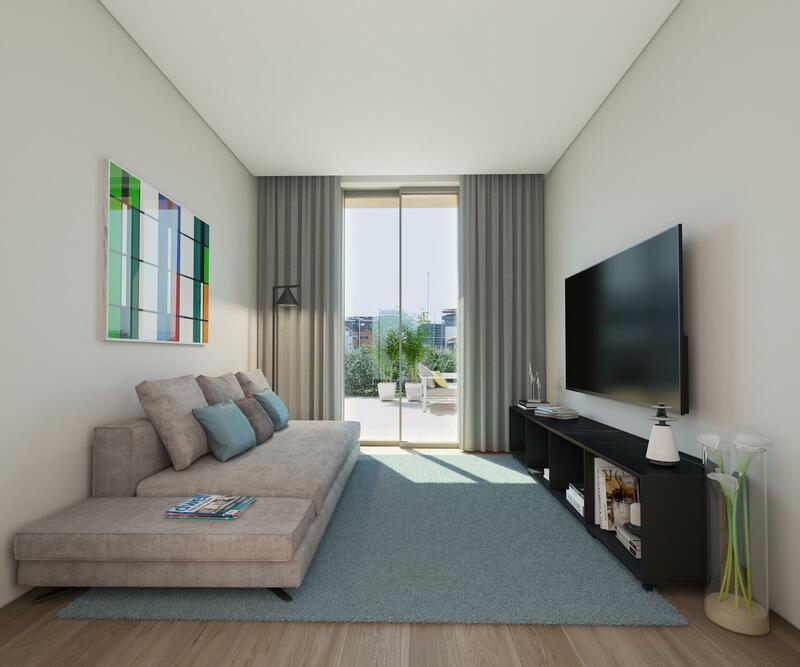 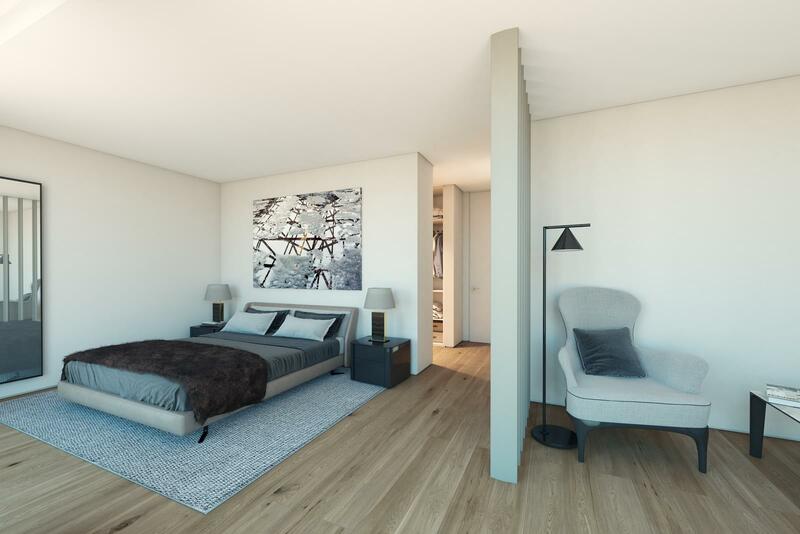 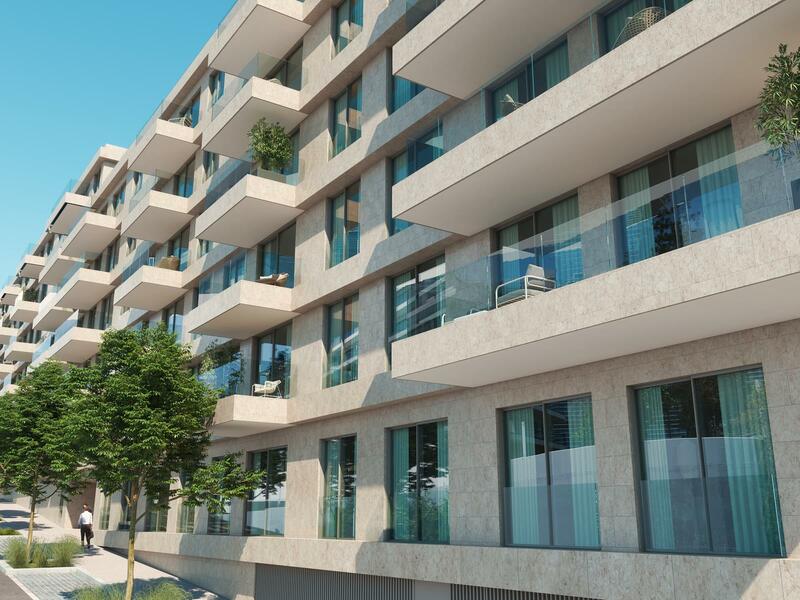 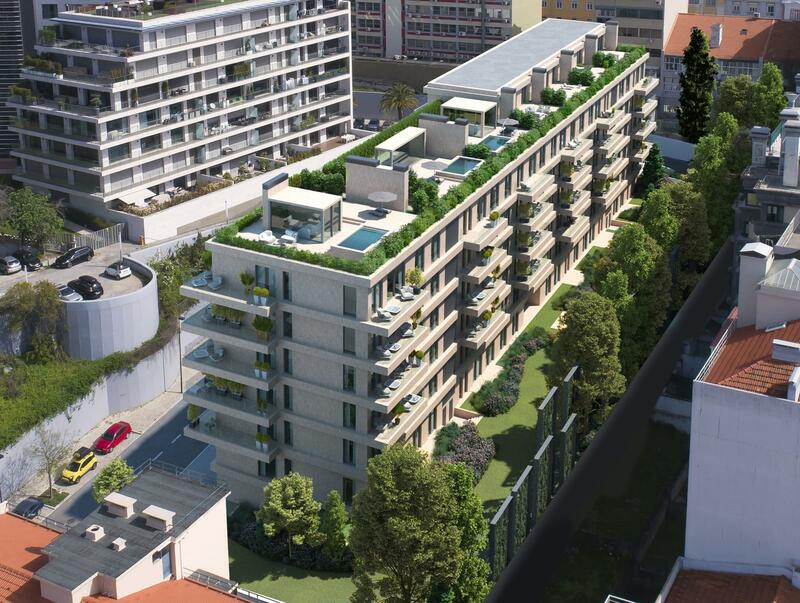 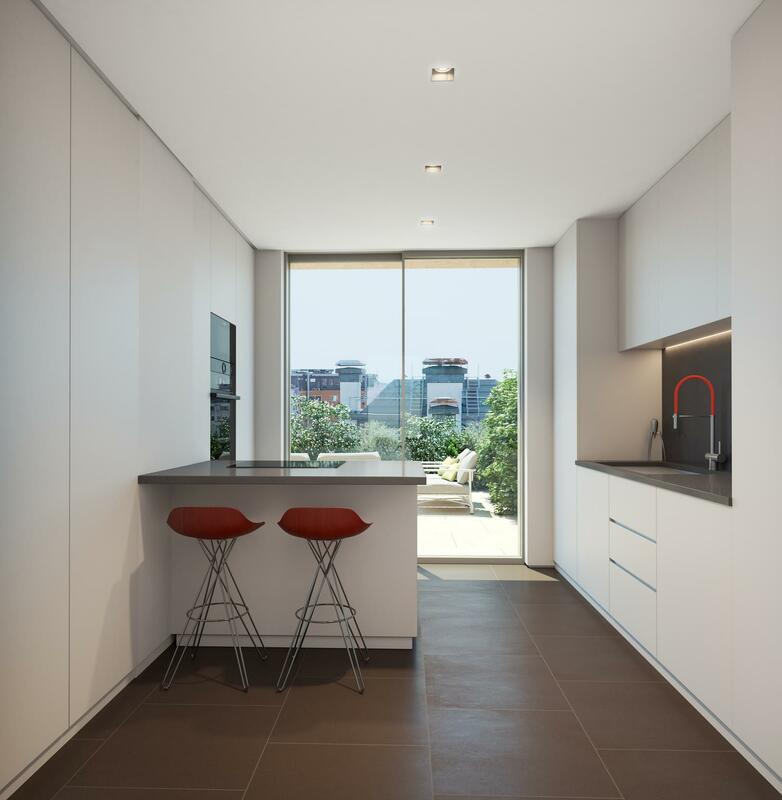 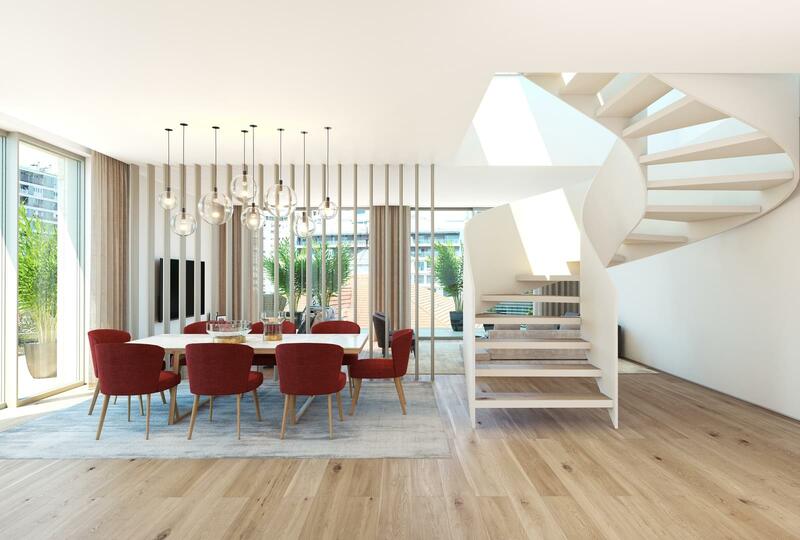 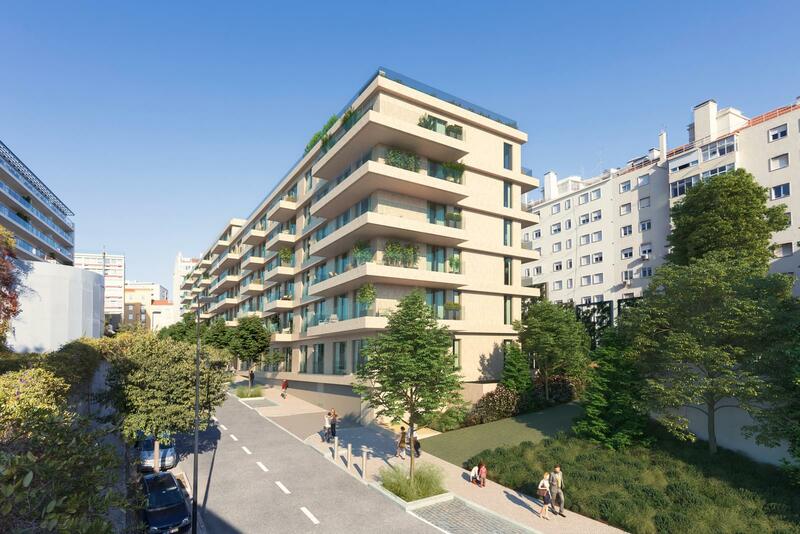 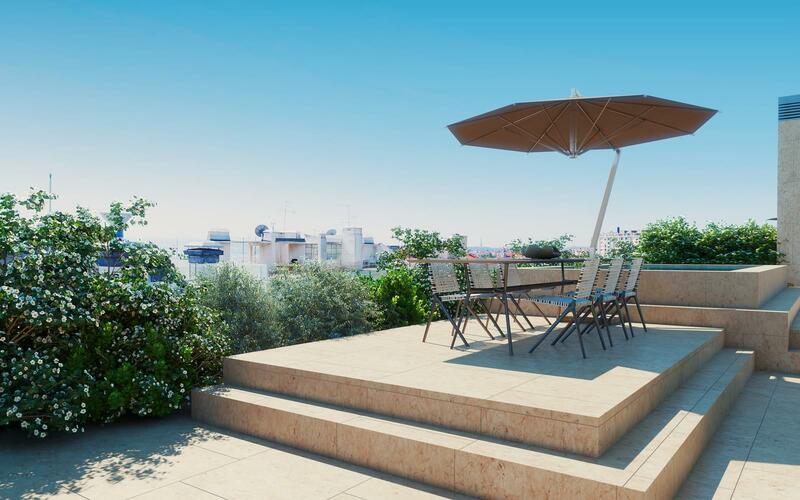 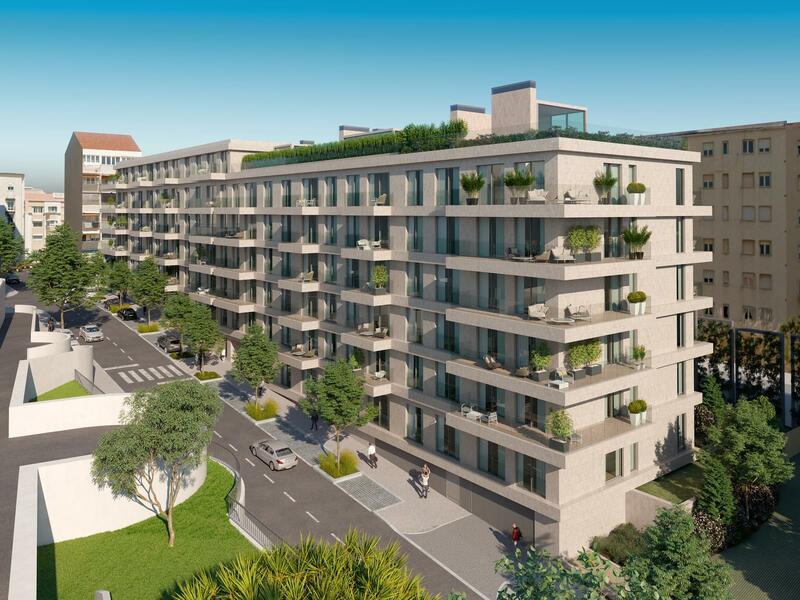 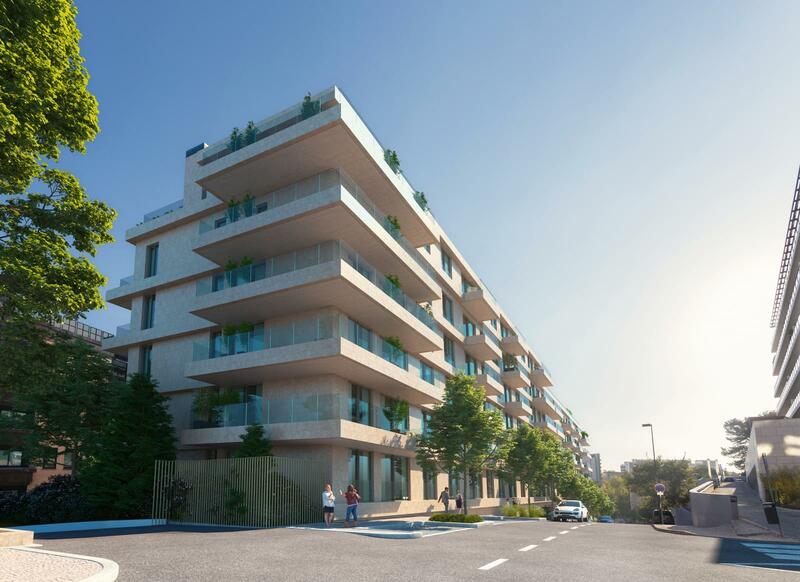 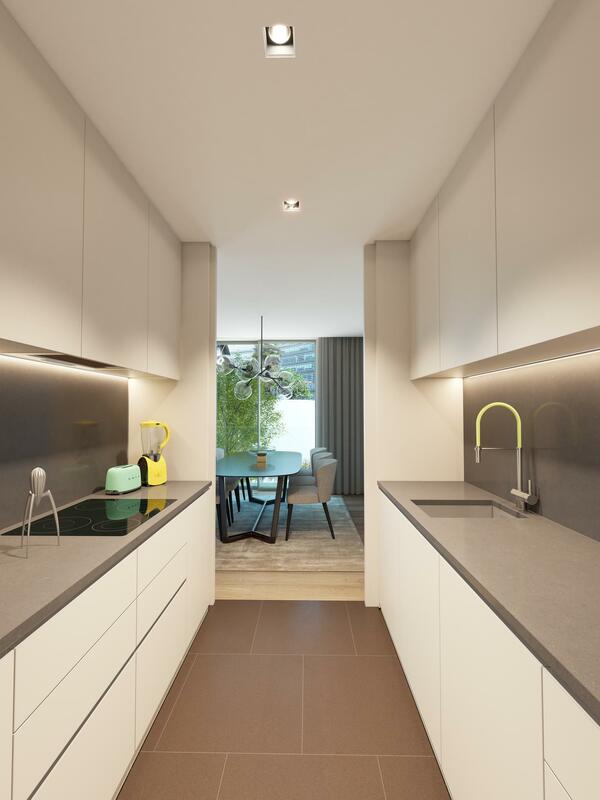 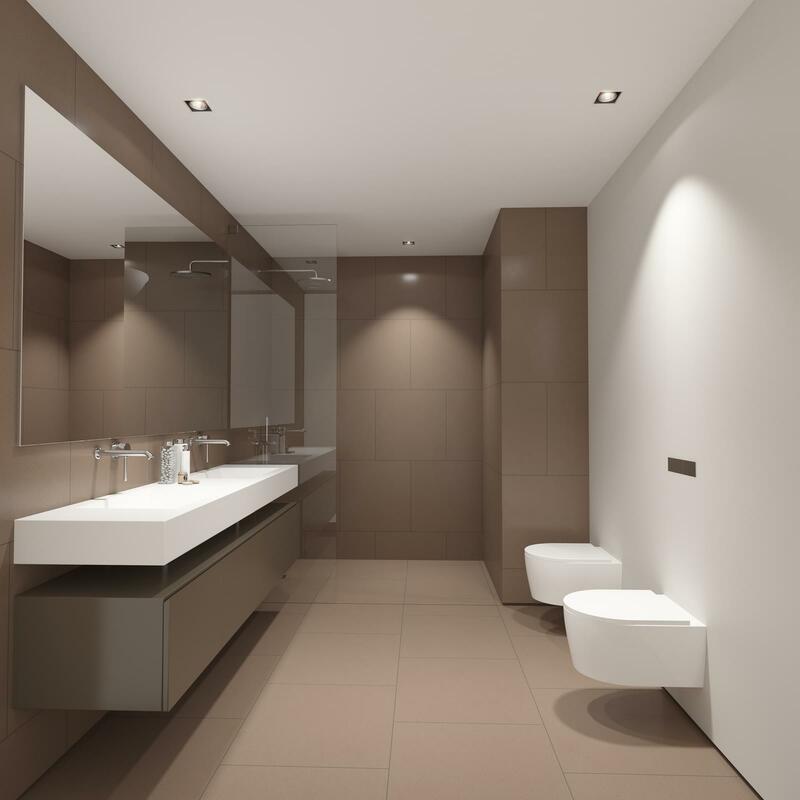 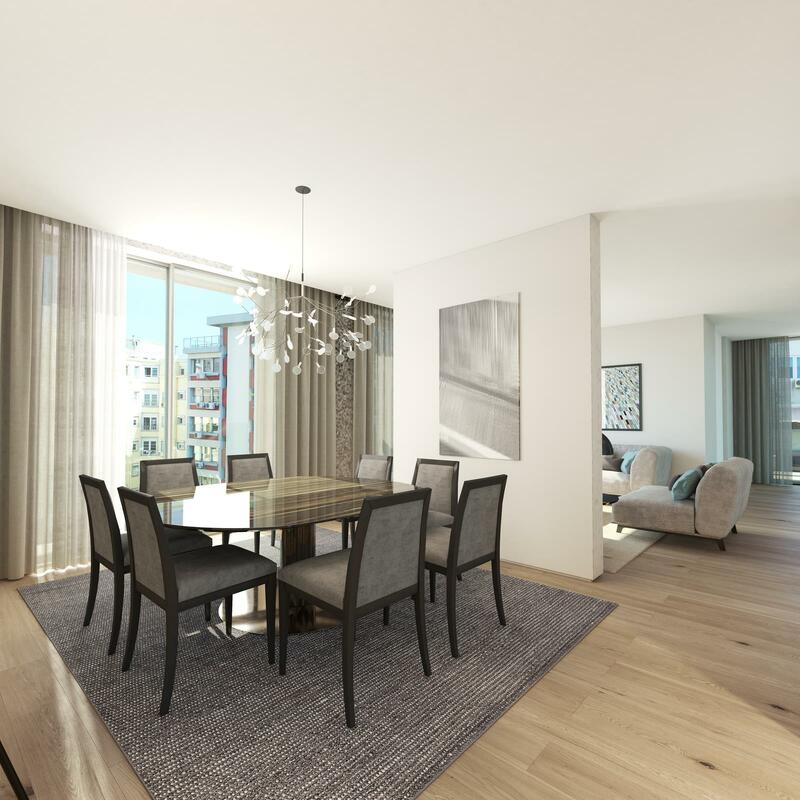 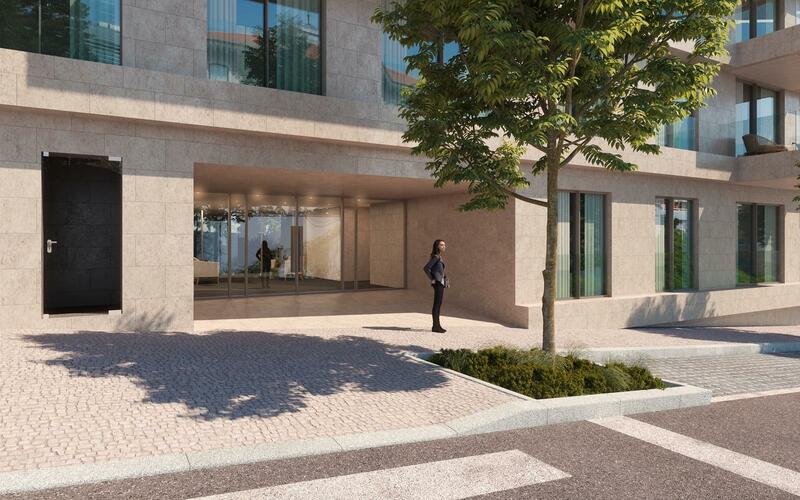 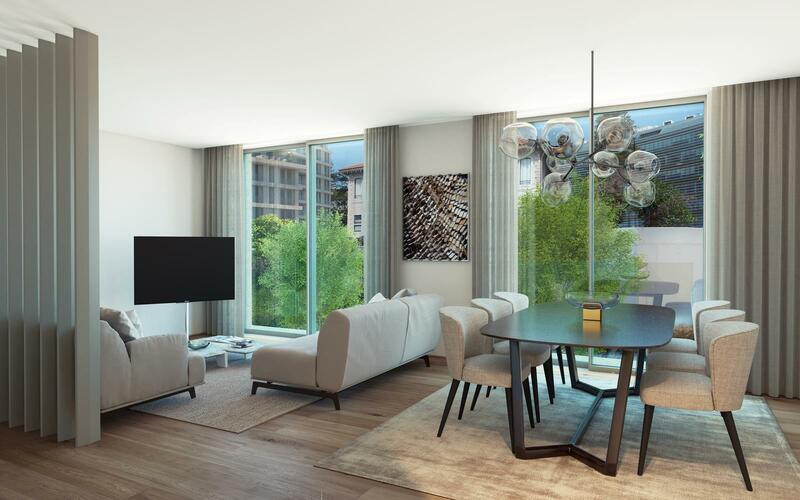 57 homes, 57 opportunities to live in the best that Lisbon has to offer, from one bedroom to five-bedroom apartments with gross areas ranging from 50 to 275 sq m.